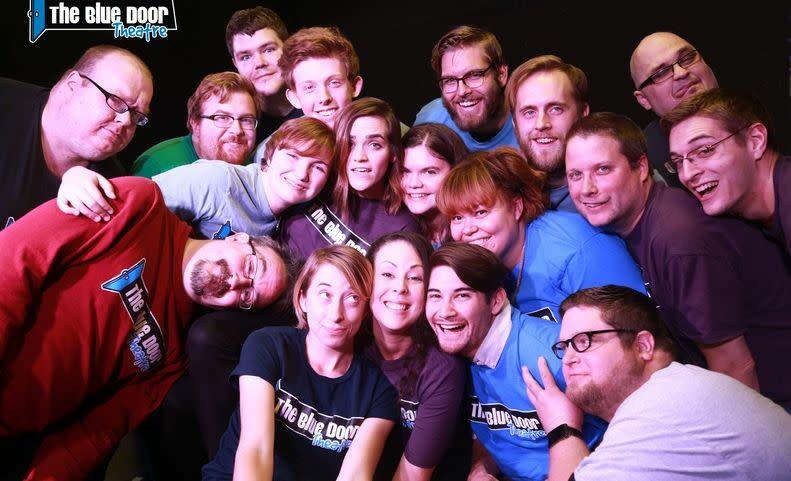 Since 1996, The Blue Door Theatre has been providing Spokane with laughs. 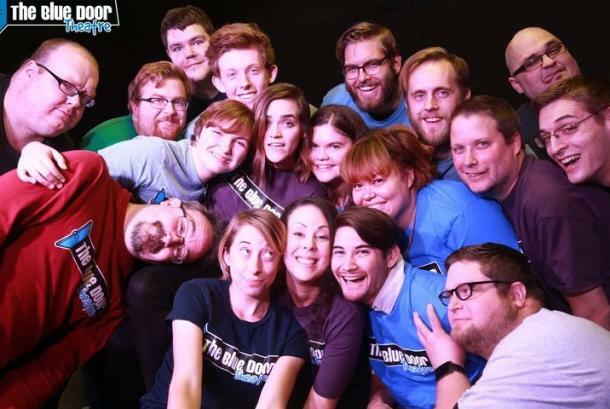 Every weekend you can catch live, all-improvised comedy shows fueled by audience suggestions. Friday nights Comedy Comes Alive shows at 7:30 pm are themed and change every four to six weeks. This show is rated for general audiences. 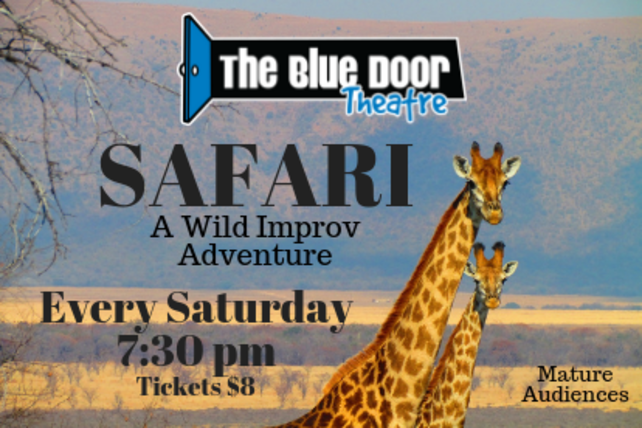 Every Saturday night at 7:30 pm it's the fast-paced wild improv adventure SAFARI; the Blue Door’s version of Whose Line with a few twists and turned. This show is rated for mature audiences. 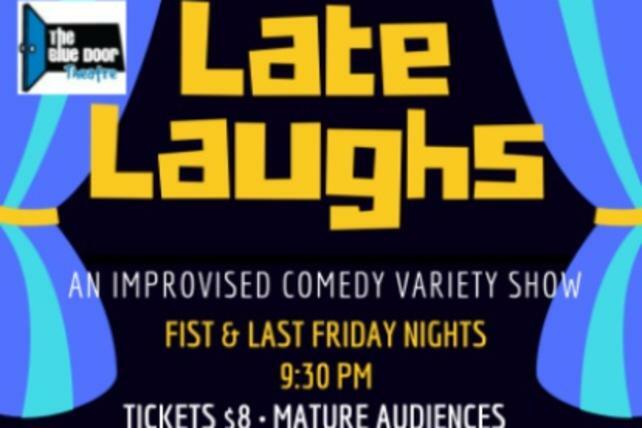 The first and last Friday of the month at 9:30 pm catch LATE LAUGHS an Improvised Variety Show for Mature Audiences. On the first and last Saturday of the month catch AFTER DARK a mature audience version of the Friday themed shows. Tickets are $8 per show or see two shows on the same evening for $10. 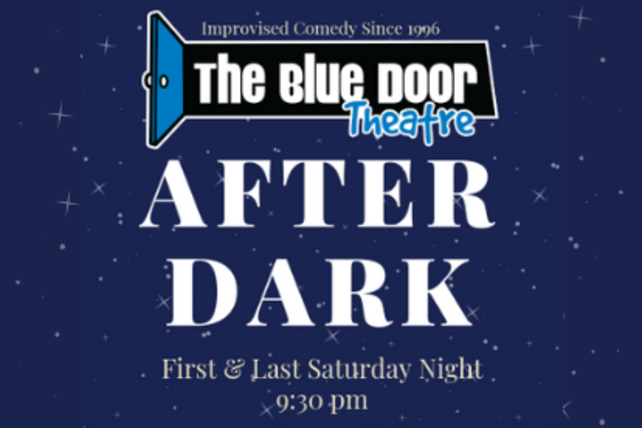 The Blue Door Theatre also offers Adult Improv Classes, Teen Improv Workshops and Improv JAM Sessions - please visit BlueDoorTheatre.com for dates and details. The Blue Door Theatre is located at 815 W Garland Avenue, Spokane, WA 99205.